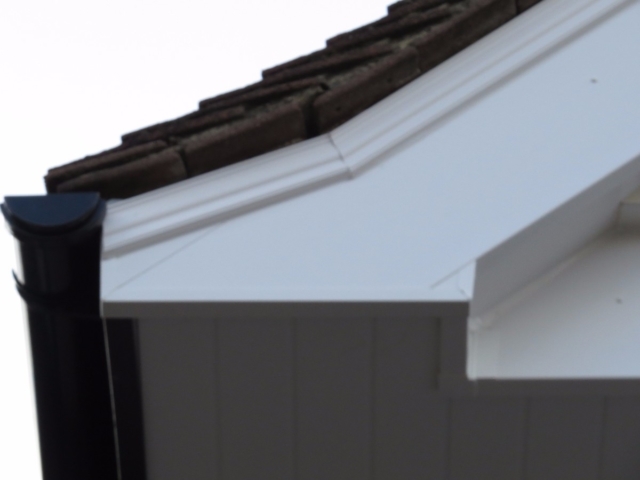 Fascias, soffits and bargeboards, along with guttering, perform an essential role in sealing the roof to your house and keeping your property watertight and protected from the elements. They sometimes need repairing or replacing if they have broken, cracked or perished and it’s important to find a qualified and professional roofline specialist roofer to carry this out, so you have come to the right place. Collier Roofing is a small, professional and reliable business run by highly skilled roofer and roofline specialist Steve Collier. 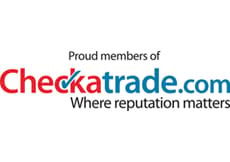 Our company is one of the premier suppliers and installers of top quality roofline products to customers in Merstham, Oxted and the surrounding areas of Surrey and the South East. 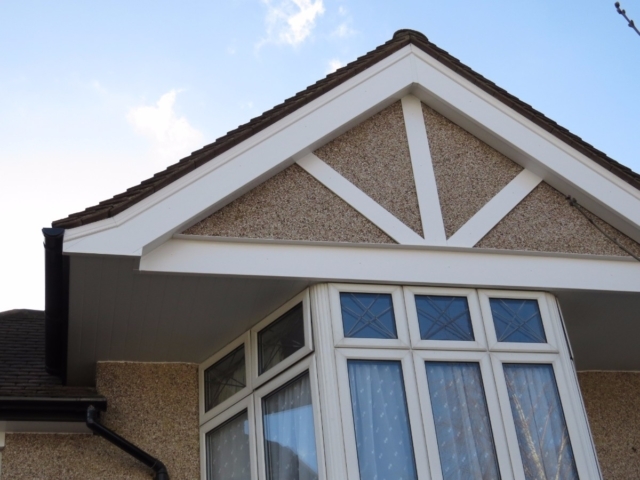 Using only the best quality products available on the market, our fascias, soffits, bargeboards, cladding and guttering not only look great but also are made from strong and durable uPVC or galvanised aluminium so are durable and hardwearing. Our work comes with a personal 10-year or 20-year guarantee, depending on the materials used. 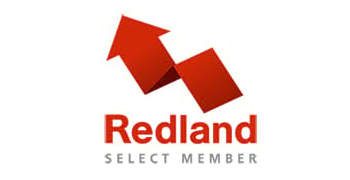 For a free, no obligation roofline quotation at your convenience, call our friendly roofline experts on call us today on 01883 370 351 or 07985 749 075. 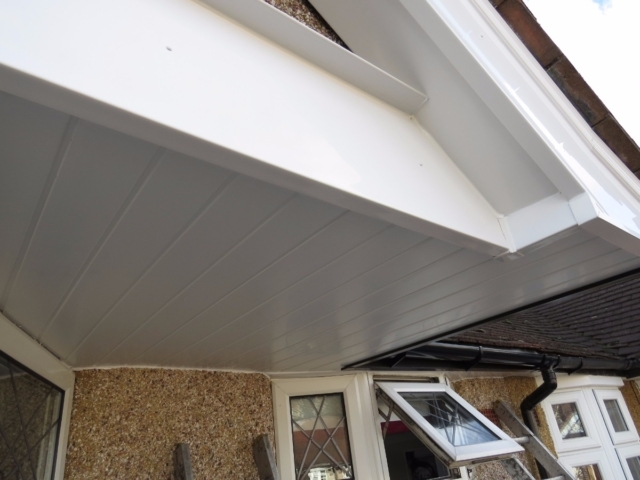 What are the benefits of new uPVC fascias and soffits for your Merstham property? 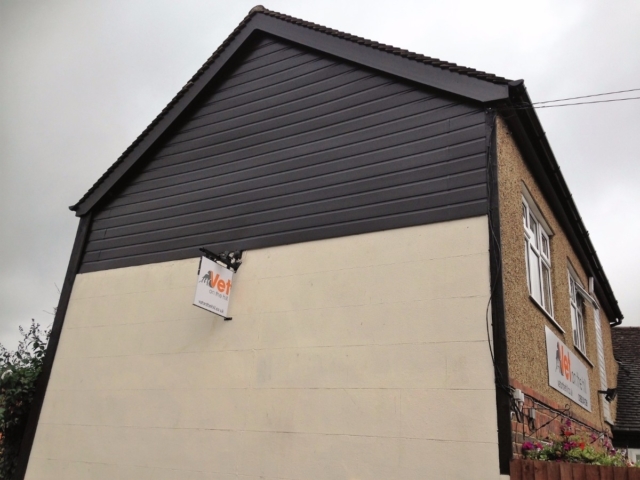 If you prefer, we can also source and install aluminium fascias and soffits, which a fully weather proofed and have a long life, in comparison to the uPVC option. 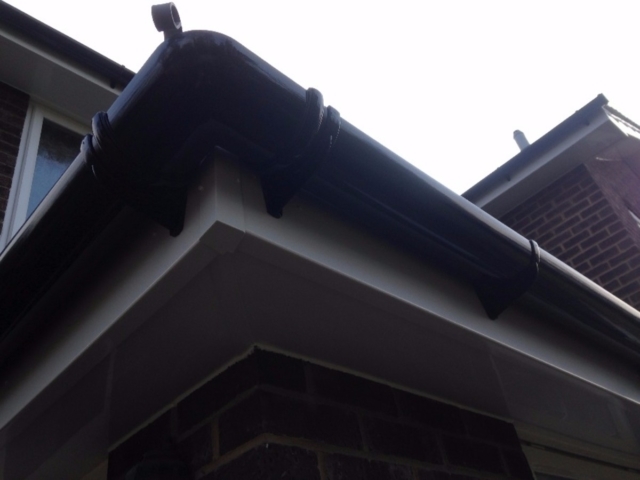 Is it time for replacement gutters in your Merstham home? 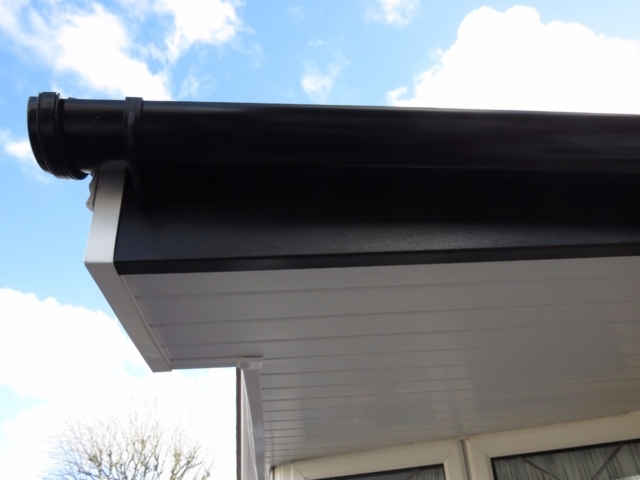 We can also source and install aluminium guttering, which offers many of the same benefits as the uPVC alternatives and is guaranteed for 20 years. 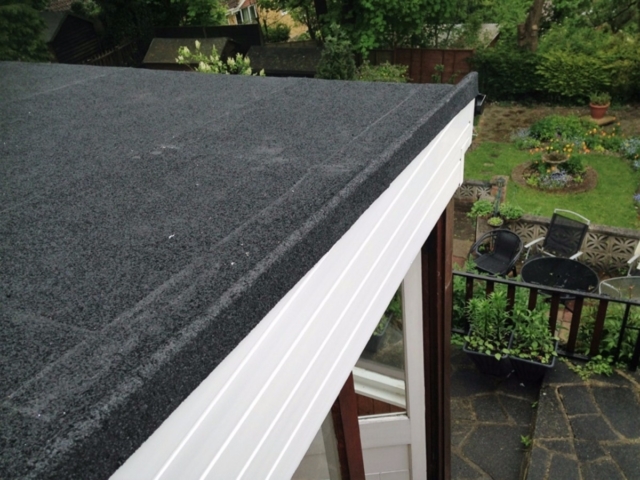 Why choose us for your roof work in Merstham? 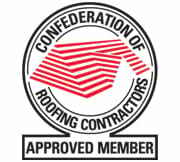 For a free no-obligation roofing quotation, please call us on 01883 370 351 or 07985 749 075, email collierroofing@hotmail.co.uk or request a call back by filling out an online contact form here.